Furutech has created a high performance entry level 2.0 USB cable for this purpose. 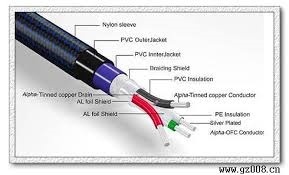 They begin with silver-plated α (Alpha) OFC conductors and a special-grade high-density polyethylene insulation/dielectric. The best damping and insulation materials for improved frequency extension and tonal balance.